We will be holding 3 events for 2019. Register early to reserve your spot! 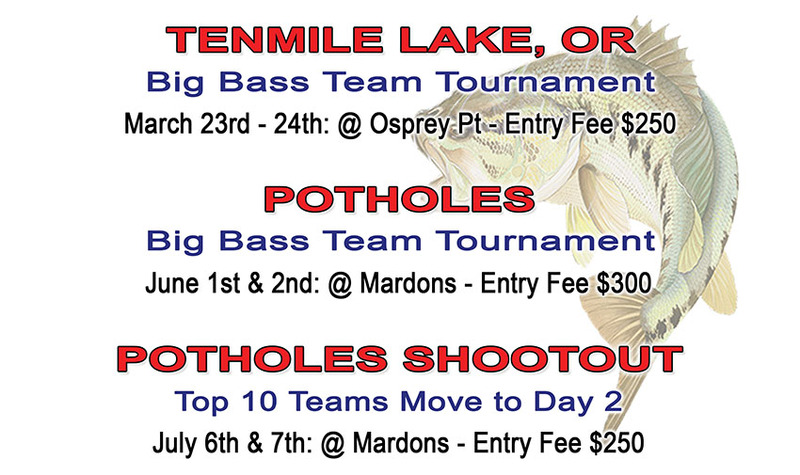 We are proud to announce an exciting new bass fishing tournament trail catering to NW bass fisherman. 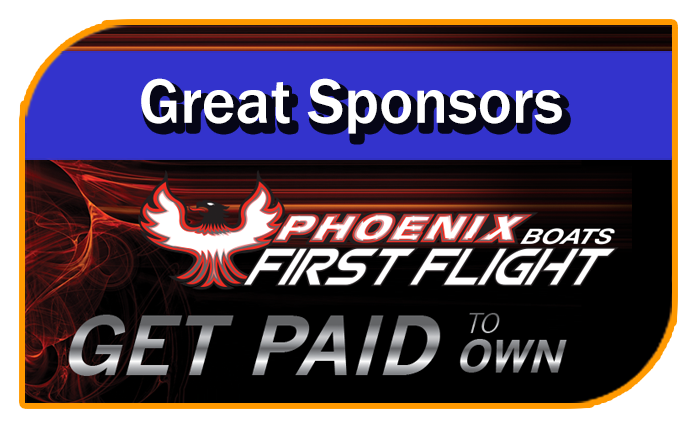 The Phoenix First Flight Program is designed to reward you, the angler for being a part of the Phoenix family. 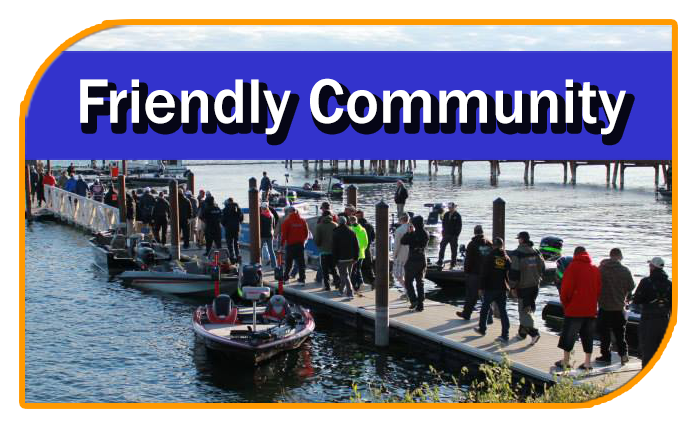 We are attracting the best fishermen and fisherwomen from all over the state. 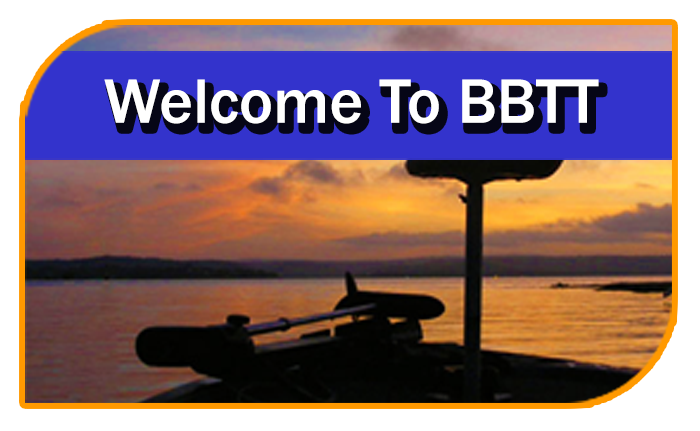 Join the BBTT Family. 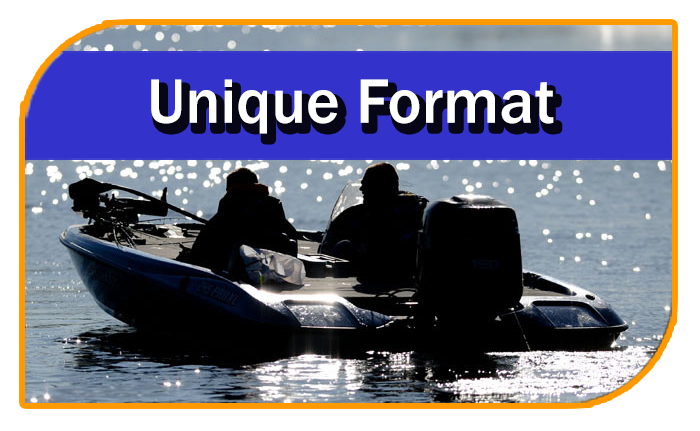 We listen to our contestants and try to bring them the tournaments that they want, when they want them.